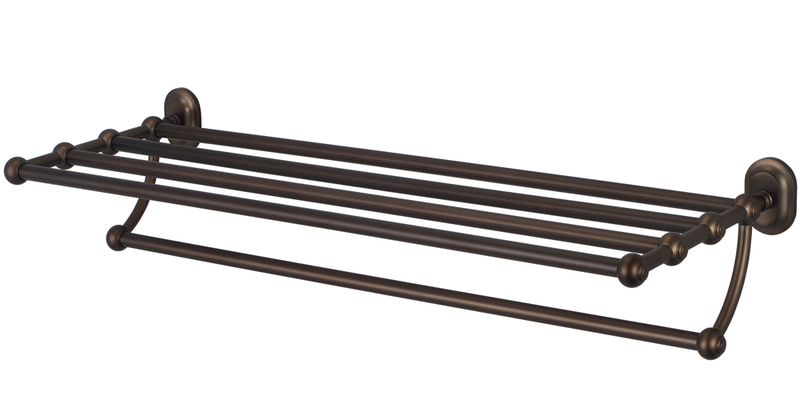 | Solid 18/8 stainless steel construction engineered for durability and a structural guarantee | The CONTOUR� Series has a unique 3-step, 3-stage polishing process which is then plated for the ultimate finish | Decorative design with concealed screws | Includes MASTER Anchors� MAW35 for guaranteed installation | No blocking required and installs in minutes | Proudly Made in the USA Does NOT come with mounting hardware. 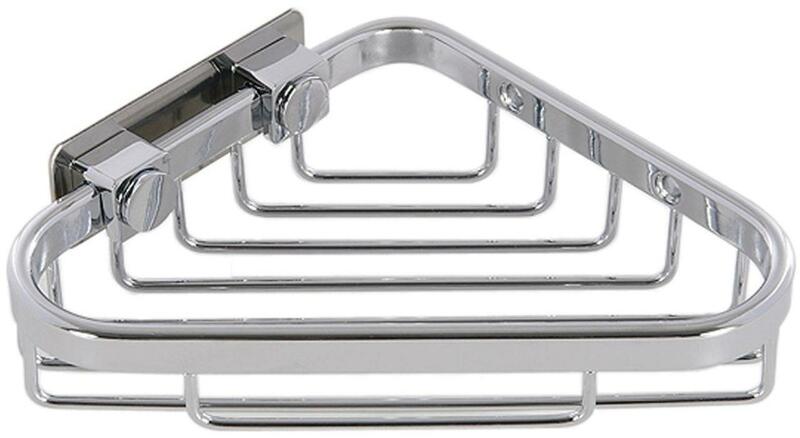 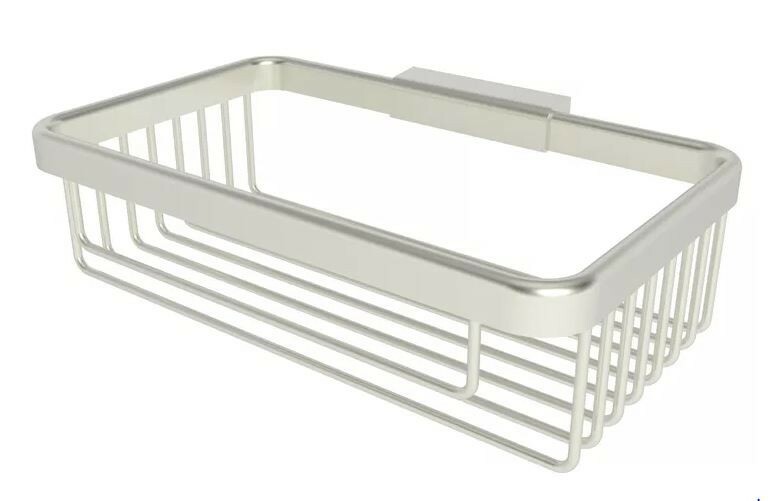 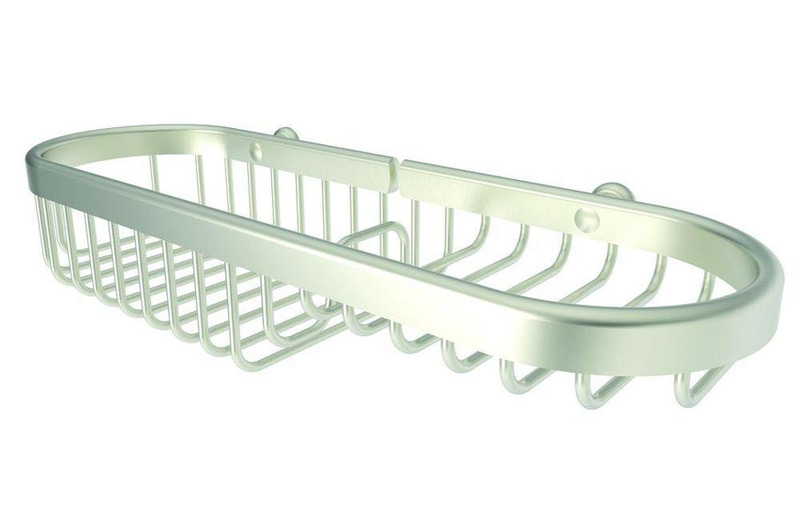 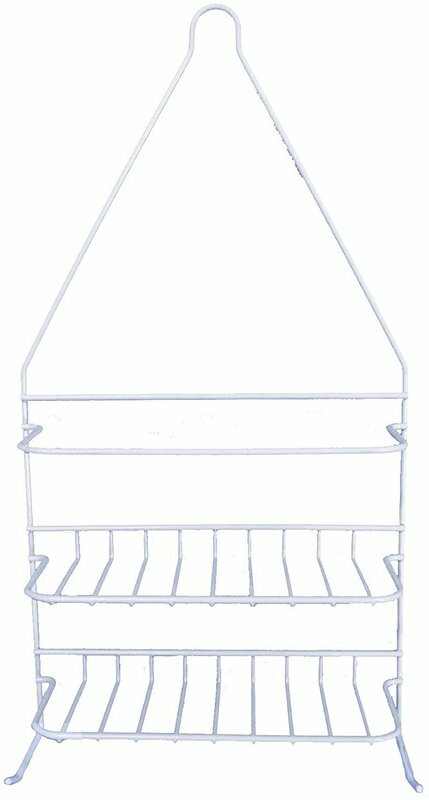 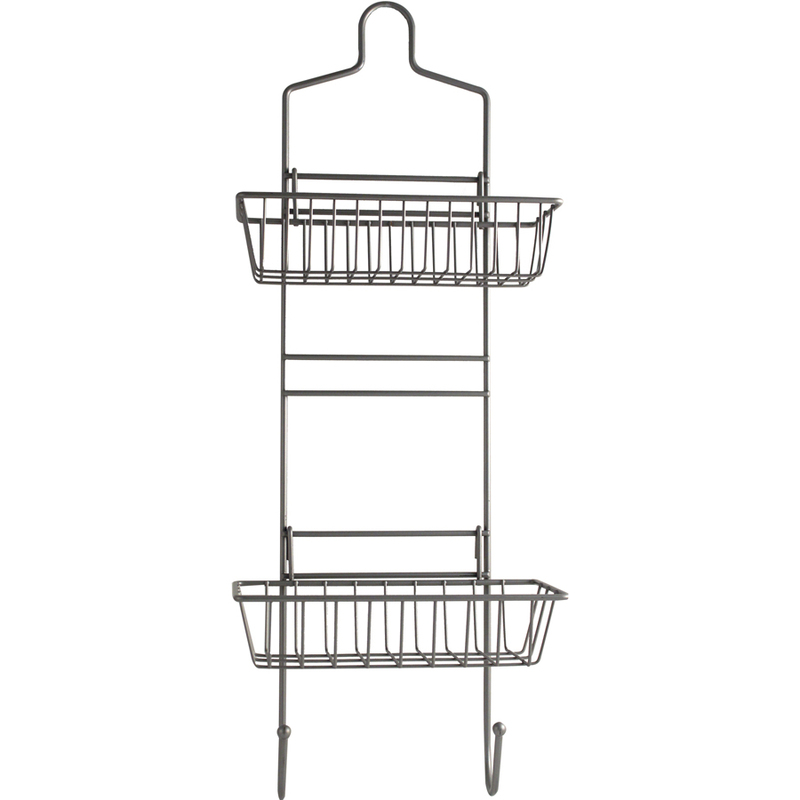 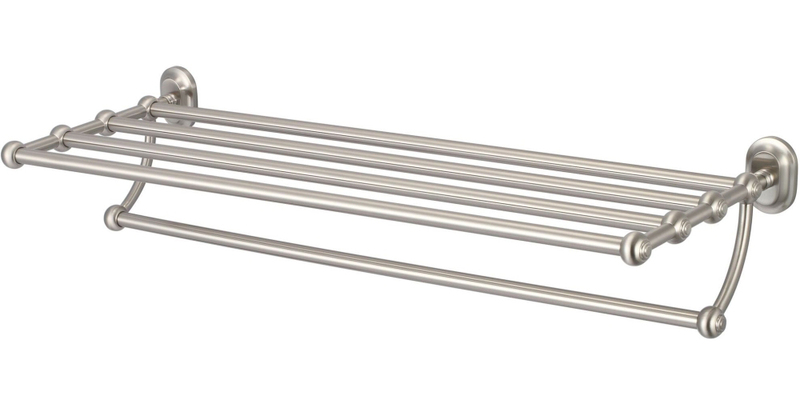 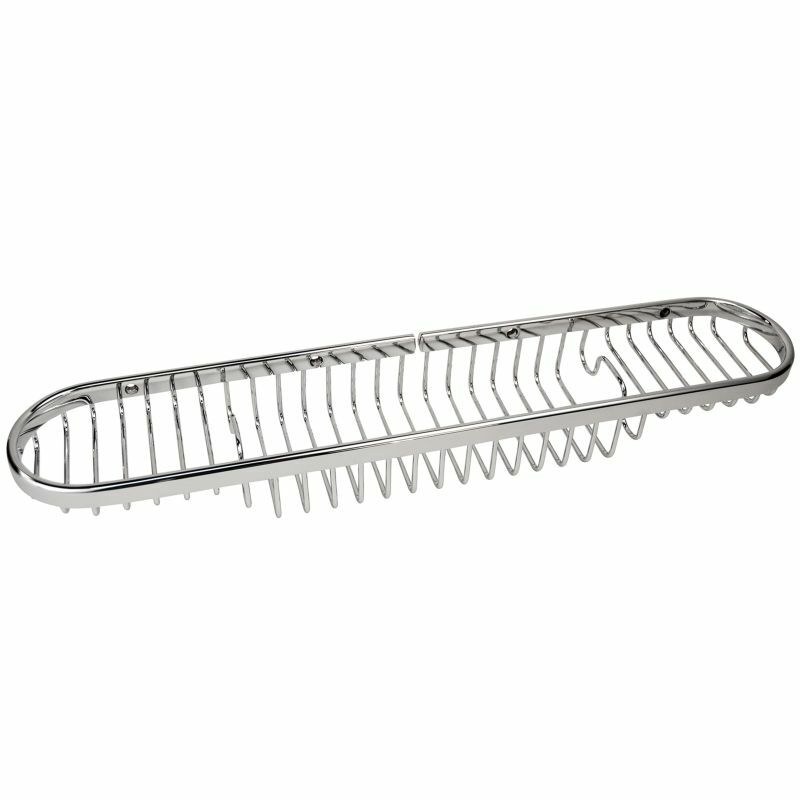 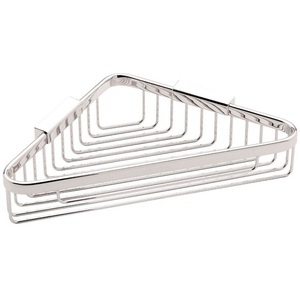 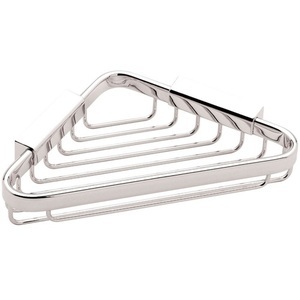 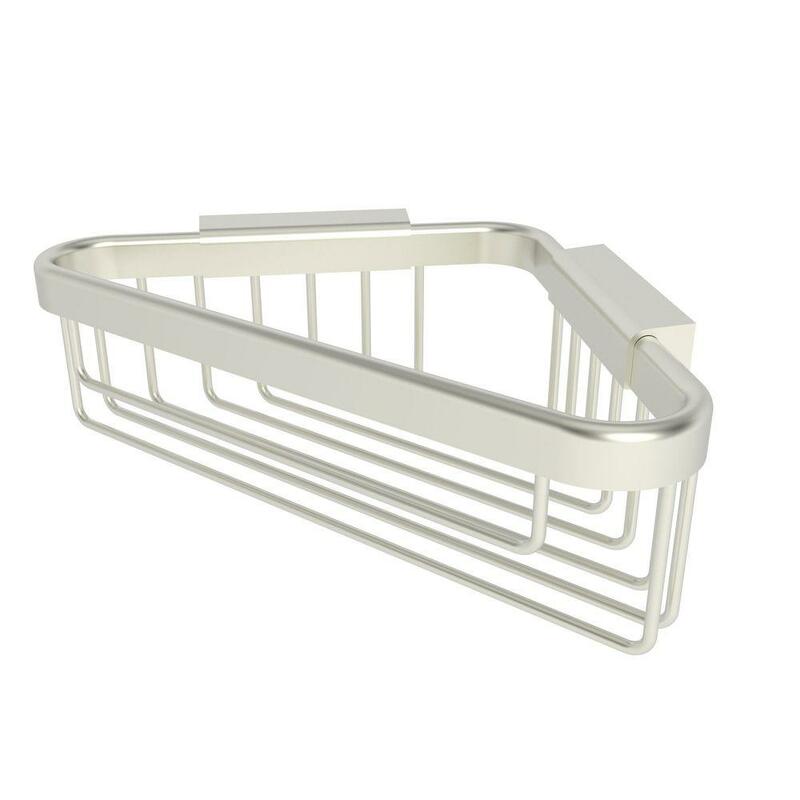 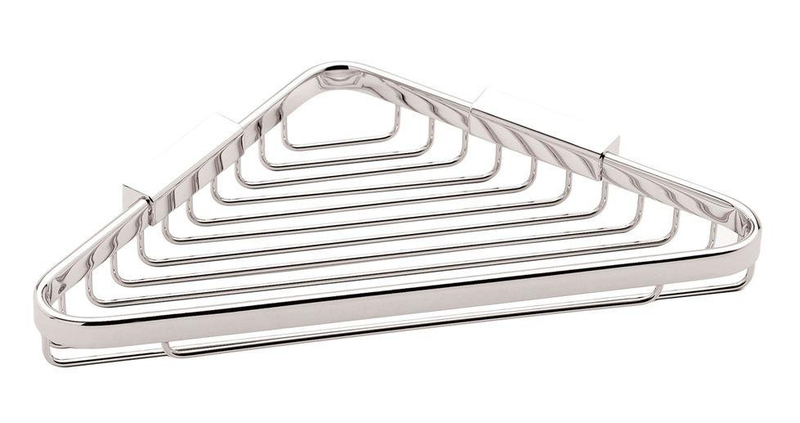 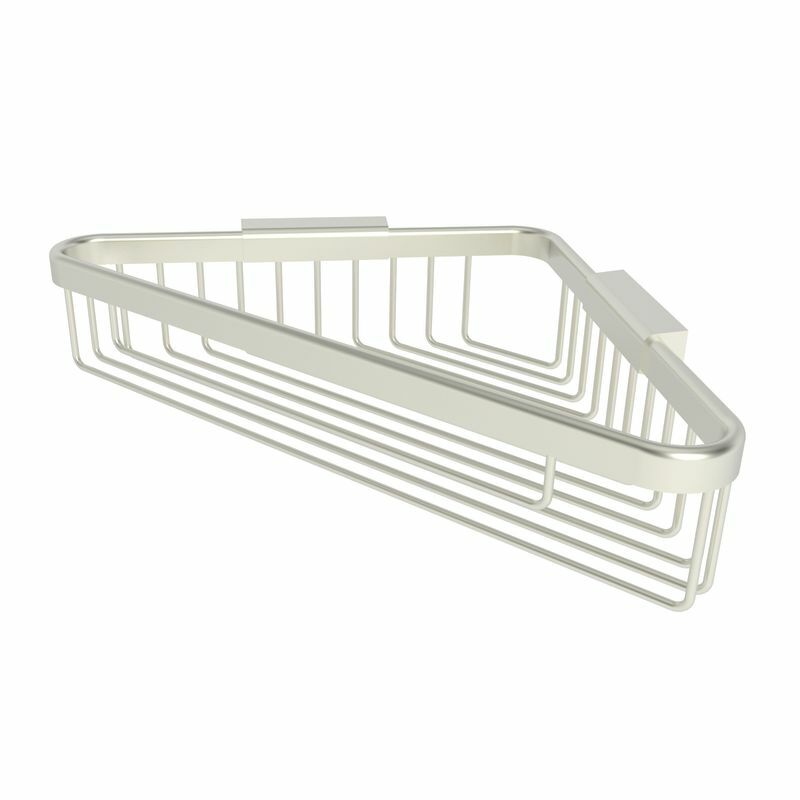 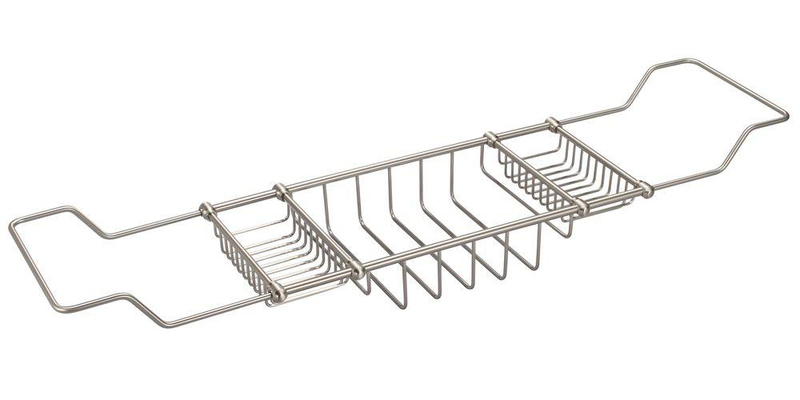 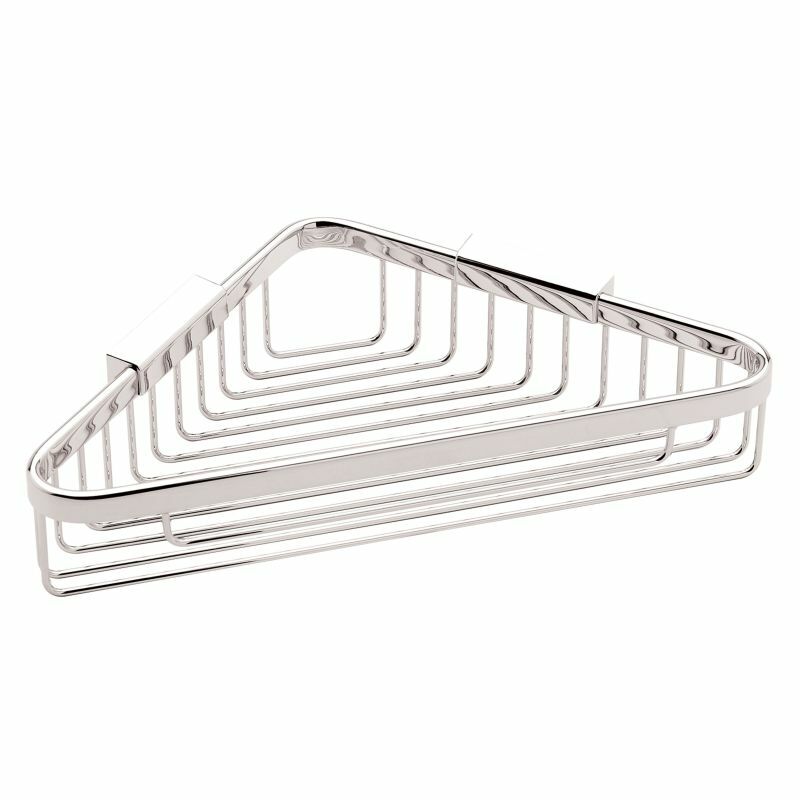 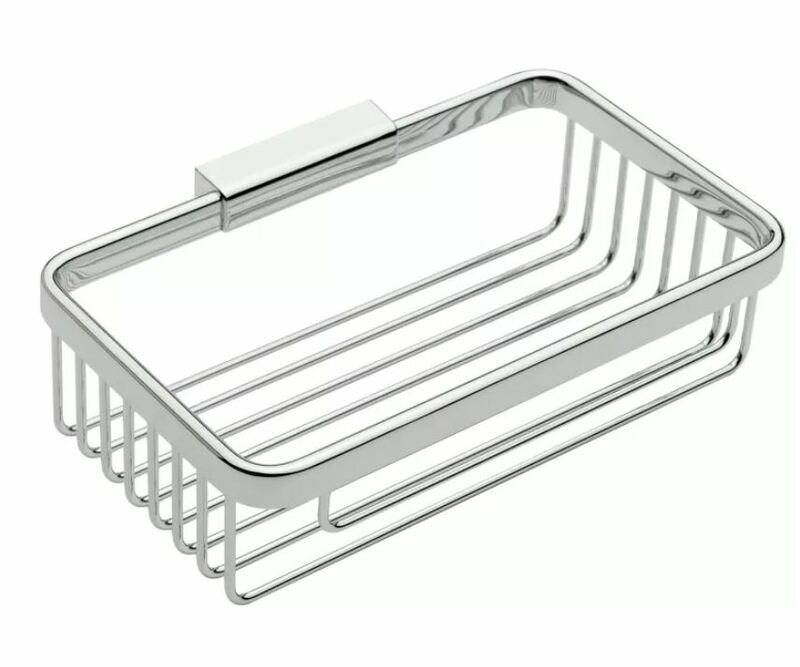 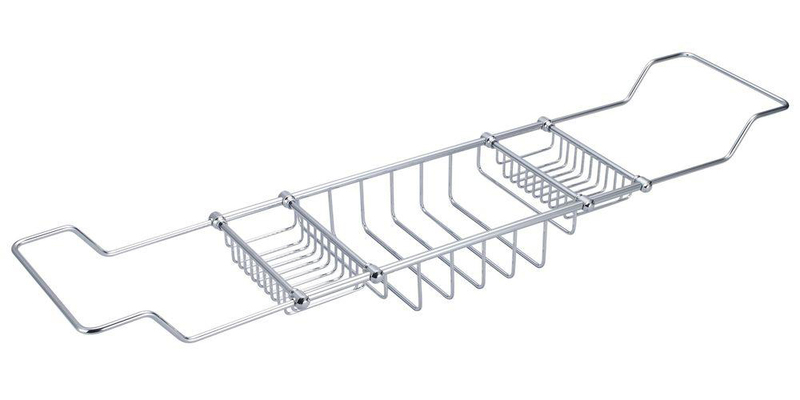 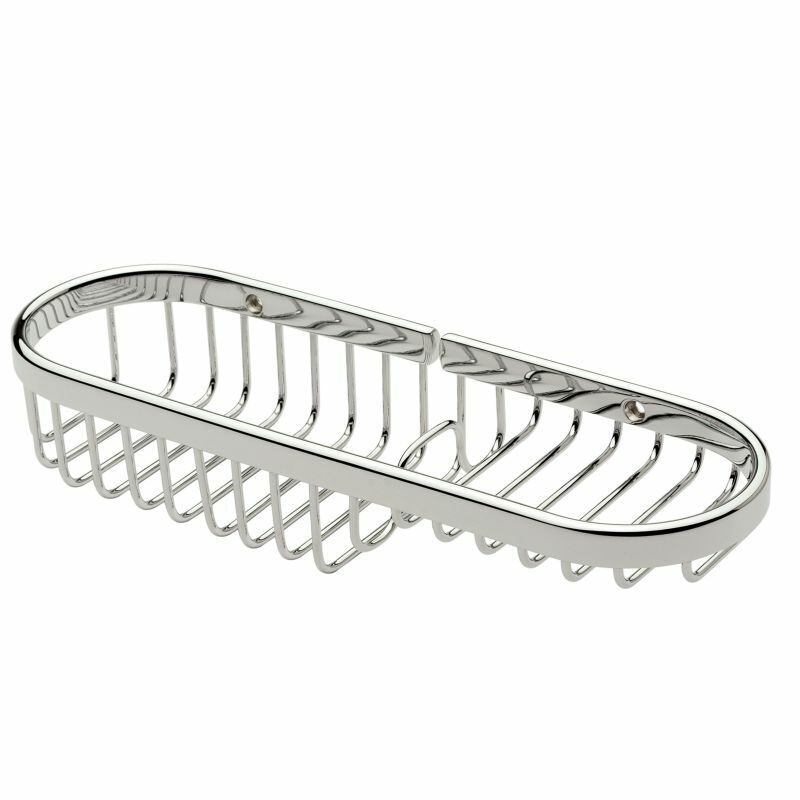 MASTER Basket - 6" Bright Stainless Steel Corner Shower Backet Does NOT come with mounting hardware. 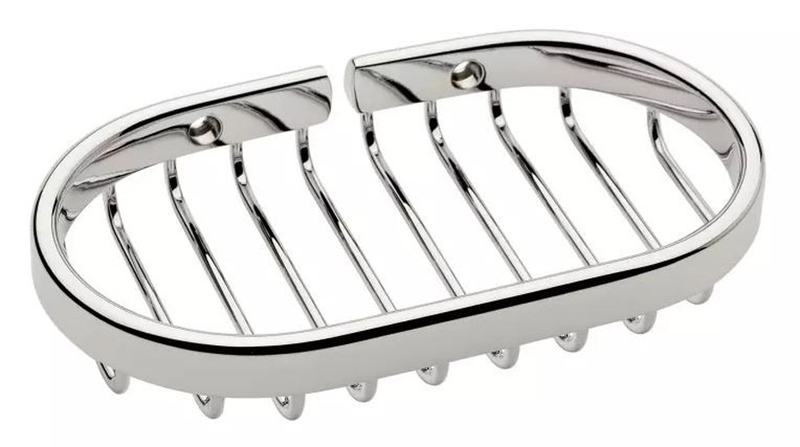 Transform your bathroom's decor to the elegance of yesteryear with Water Creation's line of coordinating vintage bathroom accessories. 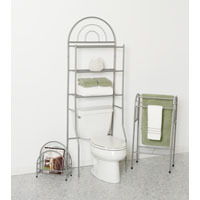 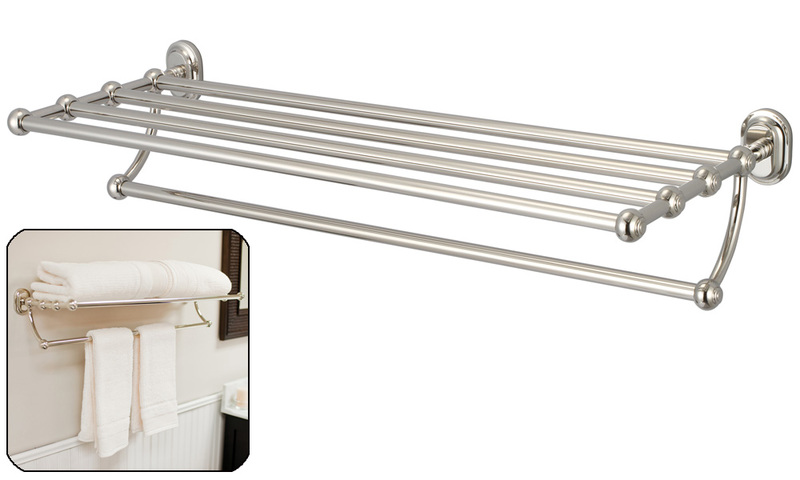 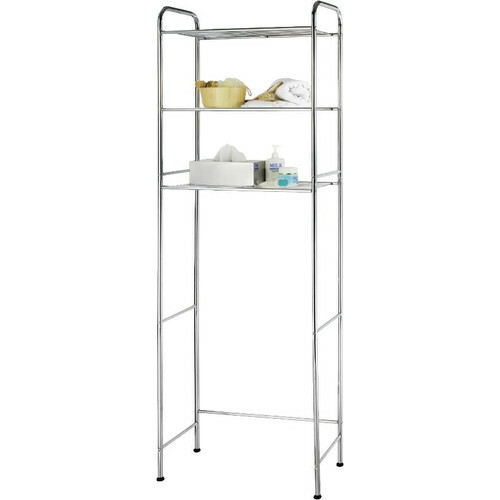 Constructed of solid brass, Water Creation's towel racks, towel bars, towel rings, toilet paper holders, robe hooks, and shower caddies were all designed with durability in mind. 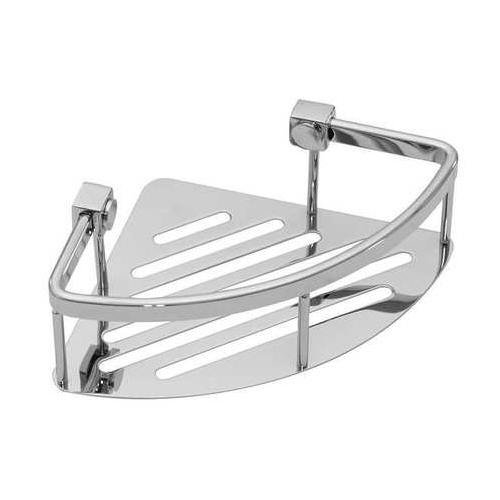 All accessories are offered in triple plated chrome, brushed nickel, polished nickel, and oil rubbed bronze finishes to accommodate your particular motif. 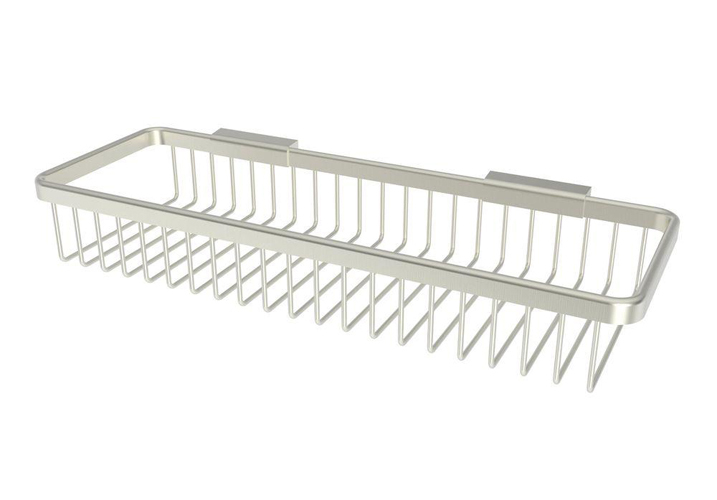 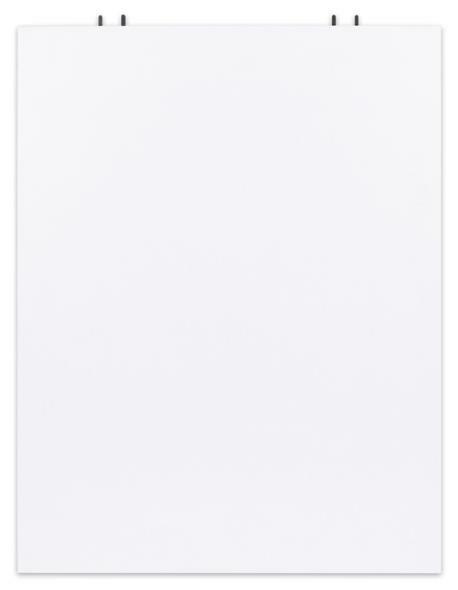 Product Back to Front Depth: 10"